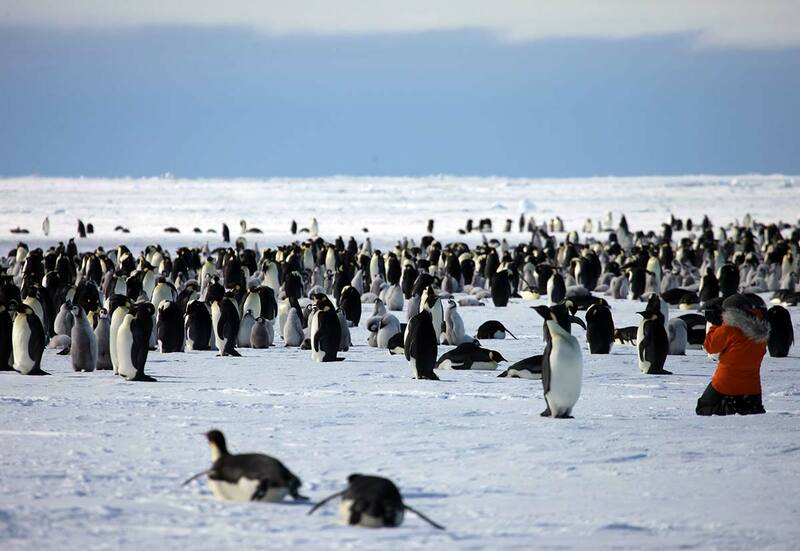 This once in a lifetime experiences is an 8-day trip that combines the magnificent Emperor Penguins with a flight to the lowest point on Earth - the Geographic South Pole. 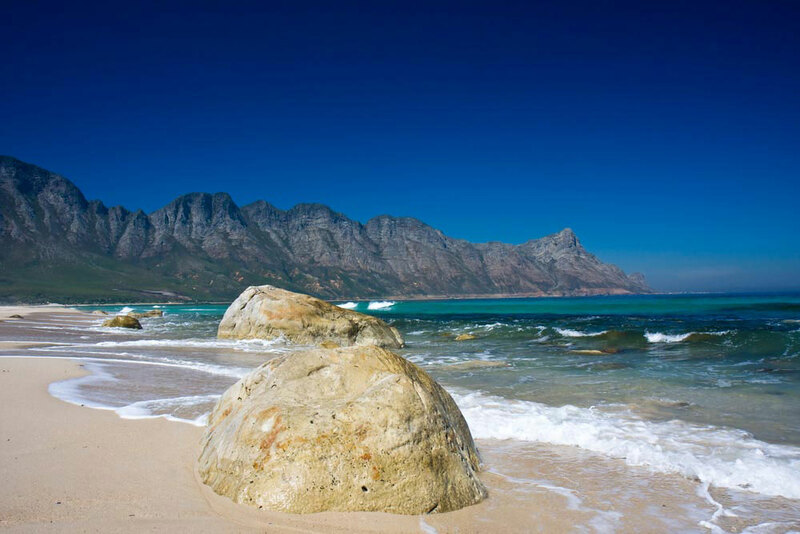 Start Point: Cape Town, South Africa. We will host a safety briefing the day before the flight where our staff will be there to welcome you. We will also update you as to the latest weather forecasts in Antarctica and generally assist with any last minute preparations. On the 5.5hrs flight from Cape Town International, you will pass into the Antarctic Circle and into 24hrs of continuous sunshine. The plane we will be using is an Illuyshin 76 intercontinental jet with a Chief Pilot who has landed at the ice runway in Antarctica over 100 times. 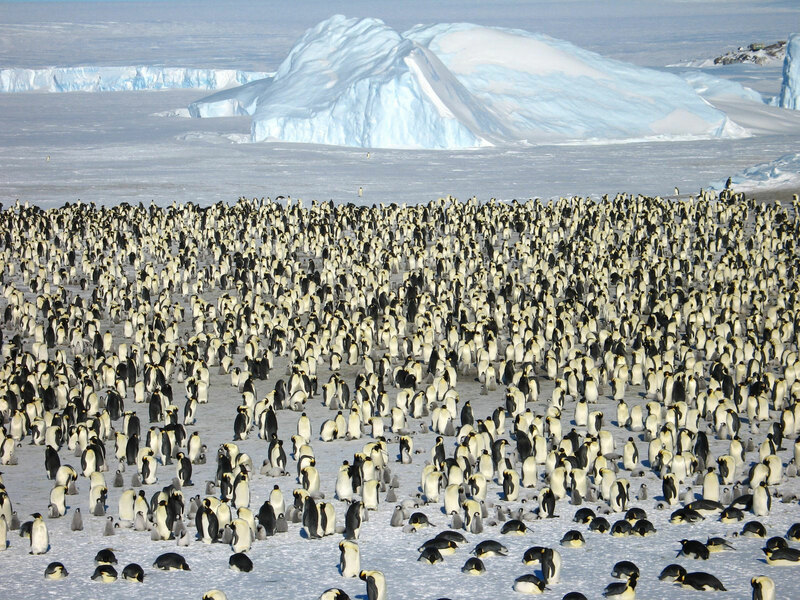 As the plane taxis to a standstill, you will be able to count yourself as one of the few who have ever set foot on Antarctica. The camp has an easy and friendly feel to it and is run along strict environmental guidelines. 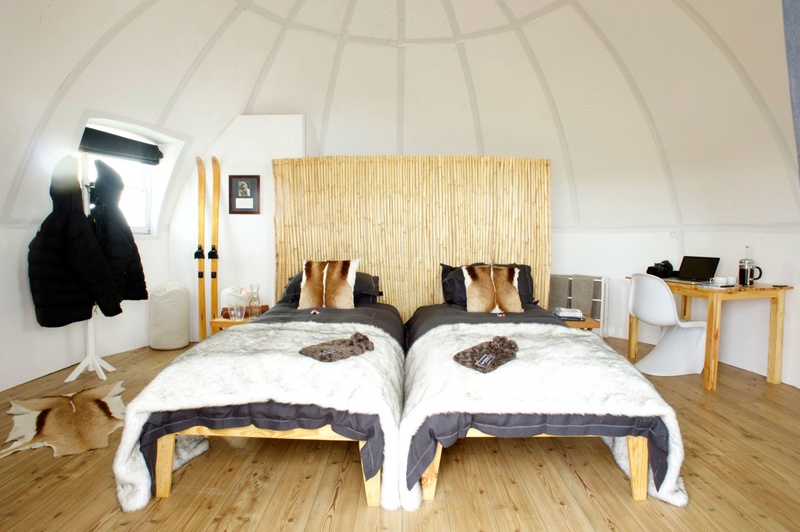 There are six state-of-the-art sleeping pods, designed for two people in each, which are heated and warm. 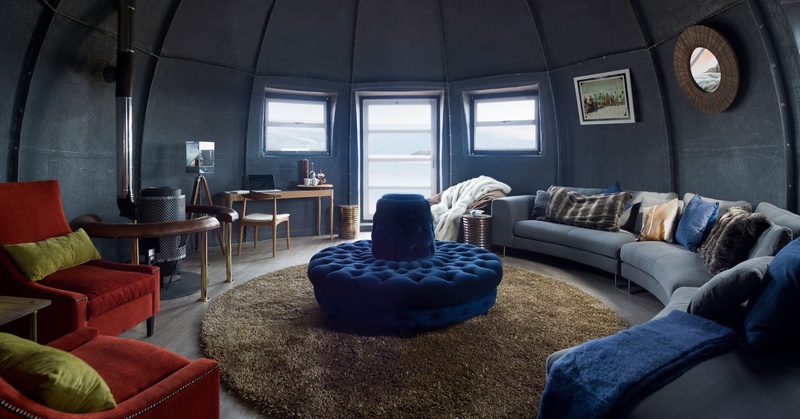 They are quiet on windy days and at just over 6m (20ft) in diameter, they are also spacious, with a double bed (for couples), a writing desk, wash area and toilet. For guests travelling separately, the room can be partitioned. 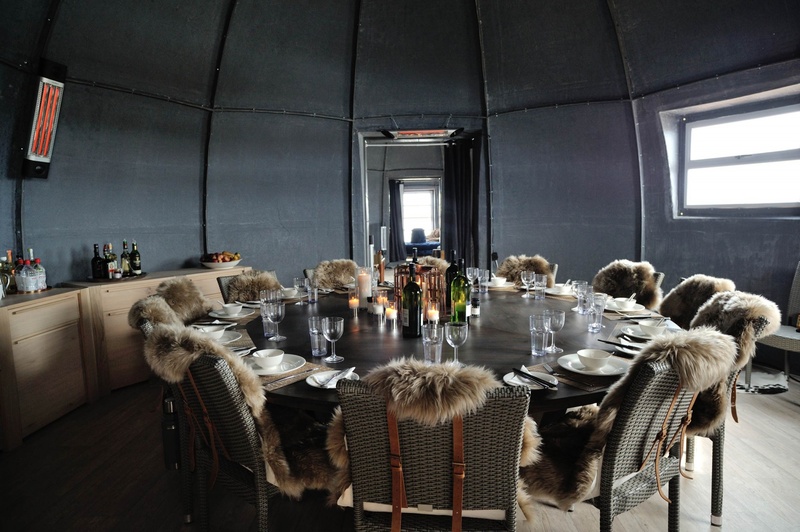 The rest of the camp comprises of a shower pod, kitchen pod and two custom-made tents. These are unique – fusing cutting edge material with an old-world feel and house the lounge and dining room. Here you can relax, enjoy the fantastic food from our award winning chef and take things easy. Our philosophy is simple – do as much or as little as you like. It’s your adventure. Each day, our field guides will suggest a number of excursions and activities for you to choose from. They can be easy and relaxing, or adrenalin charged… it’s entirely up to you. 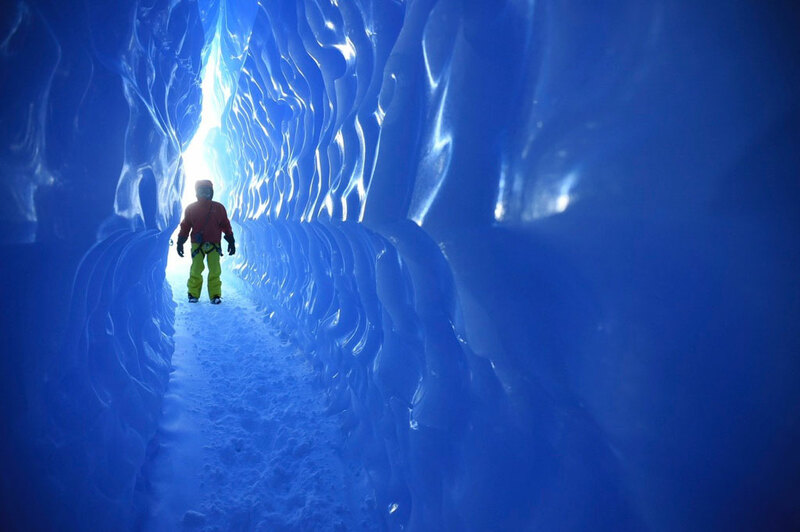 We go on gentle treks to a series of ice tunnels or venture further towards the coast, to where giant ice waves rise up from the ground in surreal formations. 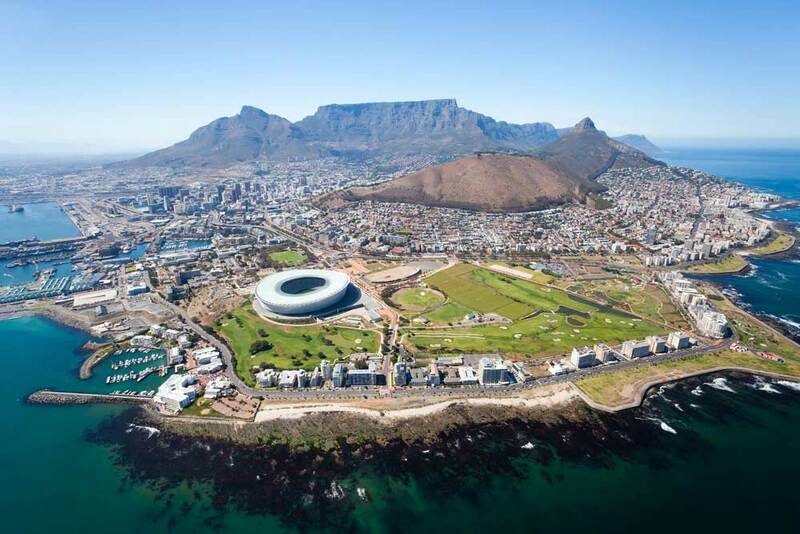 From relaxed picnics, to visiting one of the local science bases – it’s all about doing what you want to do. 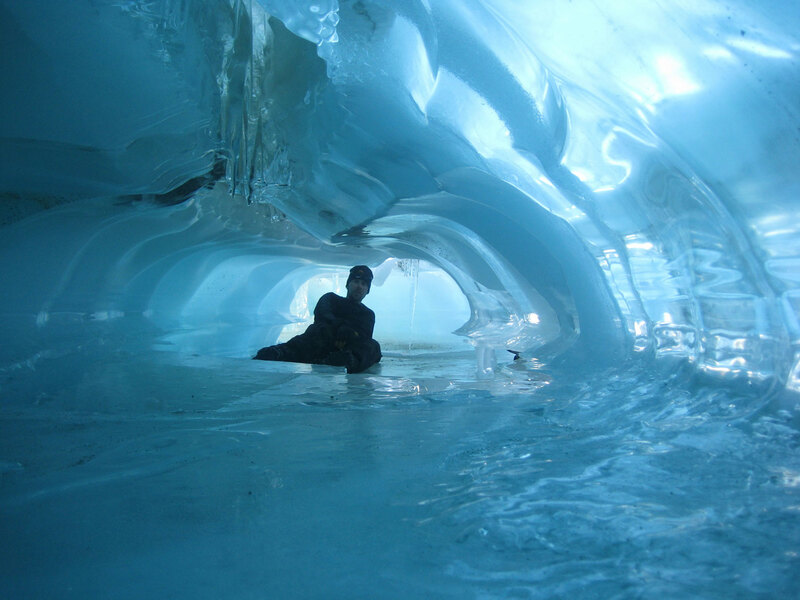 For those after more excitement, our expert guides will teach you the skills of a polar explorer. 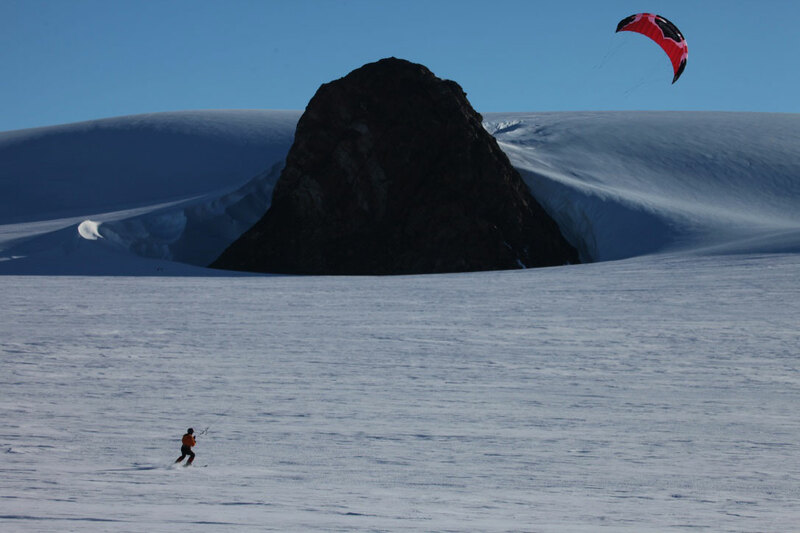 There is technical rock climbing, mighty abseils and even kite-skiing. Our guides can push you as far as you want to go. Whether you are Bear Grylls wanting to summit unclimbed peaks or you are there just to experience Antarctica’s majestic scenery, our job is to ensure you are warm, safe and doing whatever it is you want to do. If you have ever seen ‘March of the Penguins’ then you will have a clear appreciation of how spectacular the Emperors Penguins are. The colony at Atka Bay is no exception. 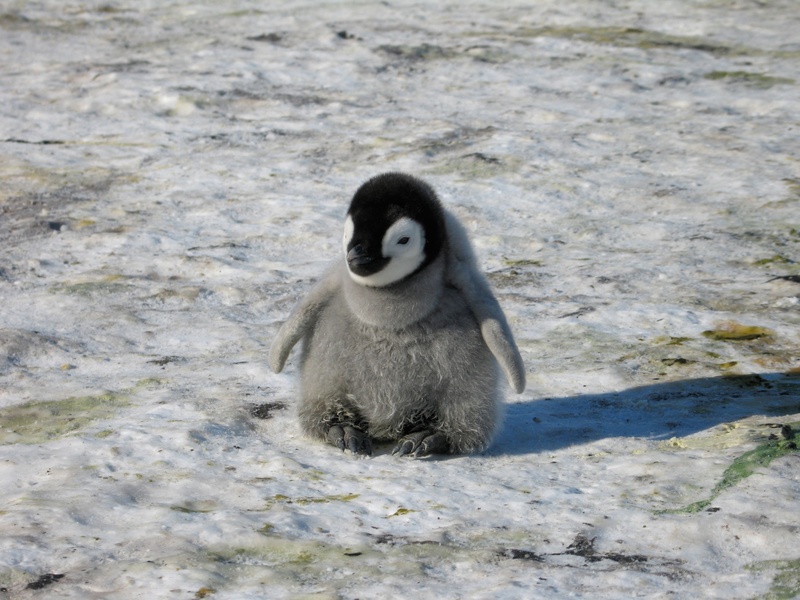 Two hours flight via DC3 Basler from our main camp and you are at a site of over 6,000 penguins and their young chicks. Both are totally unafraid of humans and will come within a few meters of our group, immersing you in the noise, commotion and the sheer beauty of it all. This is one of the greatest and yet, least seen wildlife events on the planet. It does not disappoint. 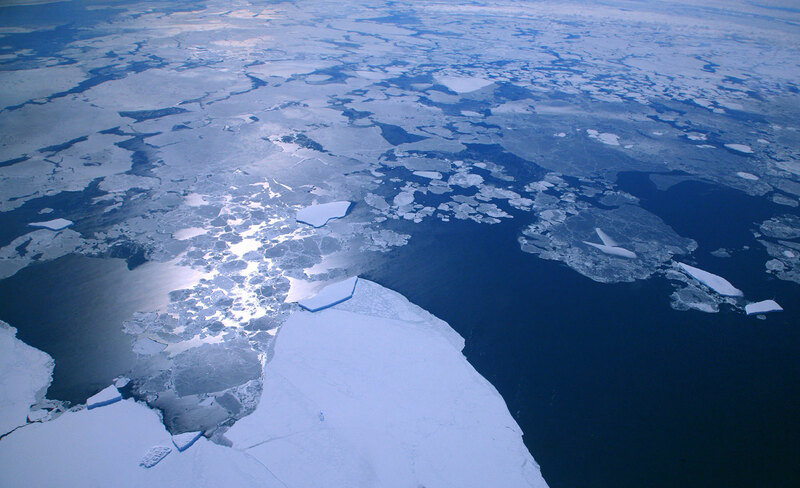 Even now, reaching the lowest point on earth is a feat that very few people have achieved. 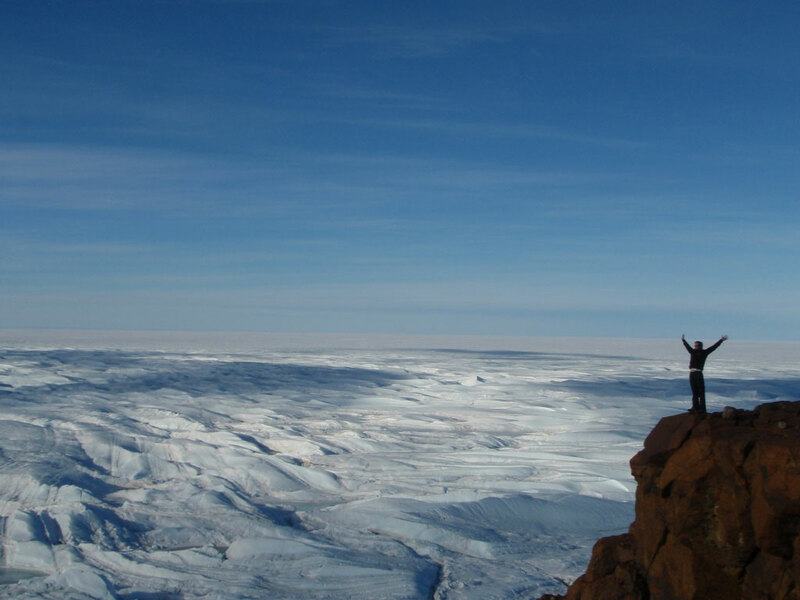 During the six-hour flight, we land on the polar plateau to refuel and you will have a chance to walk around this vast, foreboding wilderness getting a real taste for the immense scale of Antarctica. 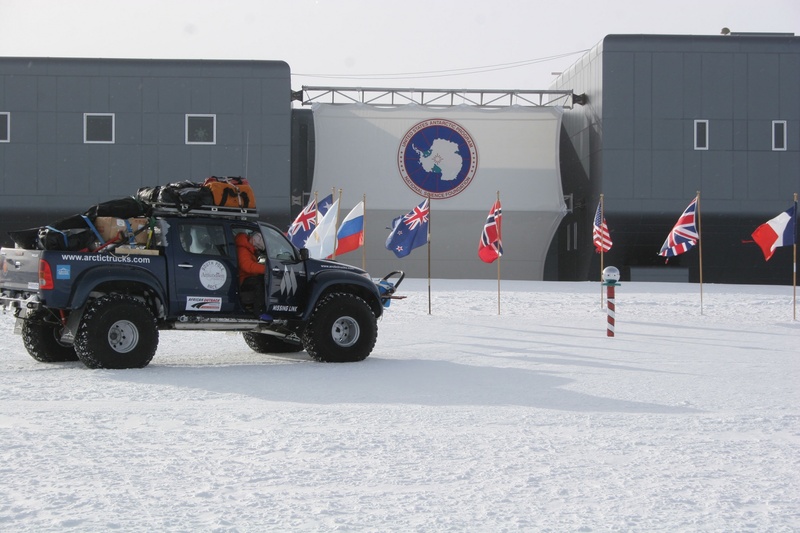 Back on board, we continue to the South Pole, landing at the Amundsen-Scott American science station. At the designated marker, you will be at the lowest point on earth. A place with no more East, South or West – only North and you will be able to walk around the world in just a few paces! We will be given a tour of the American science station, learning about their scientists often ground-breaking research before going to their unique shop to buy souvenirs. ** Please bear in mind that the South Pole is situated at an apparent altitude of 4,000m with an approximate ambient temperature of -25 C (-13F). Those who have had issues with altitudes sickness previously should contact a member of staff for further advice. We will also be camping at 83 degrees South for roughly 10 hours as the pilots rest.